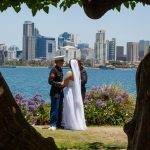 Your simple to plan low-cost Runaway to San Diego celebration is the perfect alternative to going to the local County Courthouse or the “cheezy” Vegas Wedding Chapel and without a lot of the restrictions made by the other elopement services you’ll find when trying to book a quick and easy celebration. 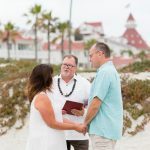 A romantic elopement ceremony for you (and four guests) performed by an award winning wedding Chaplain with your choice of a Civil/Secular, Christian or Spiritual/Traditional celebration with a romantic reading. Filing of your marriage license following the ceremony with your County Clerk if desired. 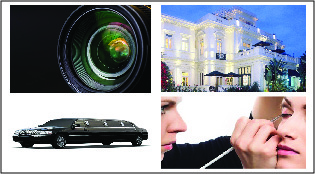 Our $250 Photography special is available upon request provided by a local San Diego Wedding Photographer. 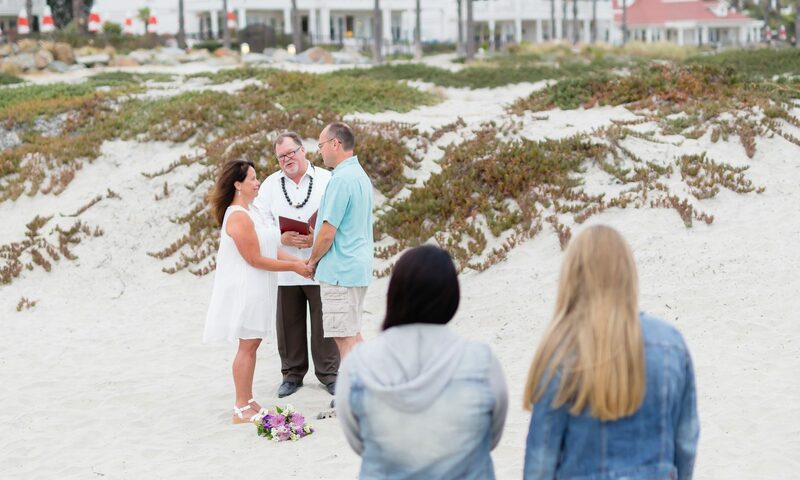 Meet the fun couple behind Elope to Oceanside™ that help couples Elope San Diego Style at one of California’s most historic beaches! Rev. 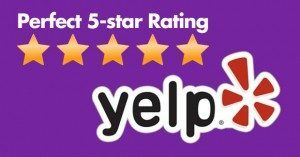 Christopher and Chaplain Mary are a Husband and Wife Chaplain Team that are focused on making your elopement ceremony everything it should be without the high costs associated with other ceremony services in the area. Blessed by their calling in life and their excitement in marriage shows in every ceremony they present. “Happy”, “Lighthearted” and “Joyful” are just a few words to describe the type of ceremony they are part of. Whether a civil type ceremony, spiritual or religious, they focus on their couples without any judgement or personal agenda. The best part of serving as a Chaplain? 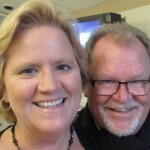 Being able to serve couples of all faiths and beliefs without Judgement or personal agenda! 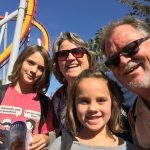 When they’re not providing their ceremonies for full service weddings, elopements, vow renewals or their Military Mondays philanthropic outreach, you’ll find them grabbing their Grandchildren and running off to some crazy places to help keep them fun and young at heart!